Getting your products noticed by architects, engineers and contractors is not an easy task. That's where we jump in. Sumex Design bridges the gap by providing "the path of least resistance" between your products and those that want to specify them. Building products are not one-size-fits-all, and neither are the needs of the architect, so we work to develop a customized Digital Toolbox containing the critical elements needed to make your products stand out. Our goal is to provide a budget-conscious solution by providing only the tools that are necessary. From Specifications and Product Data Sheets to 2D CAD and hyper-realistic 3D Digital Models, we're the proven single-source solution to managing critical AEC design assets. Managing digital assets is a daunting, thankless task that nobody in an AEC office wants to own. 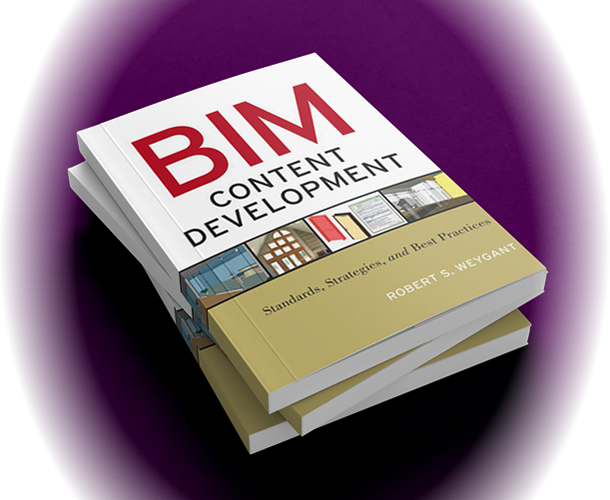 Culling through disjointed libraries of BIM, CAD, and Specs to find what you need is time-consuming and inefficient. Whether you need an entirely new library, a better organization strategy, or just that specialty component you didn't have a model of, Sumex Design can help. One of the keys to a successful project is finding the right products - Quickly. Architects, Engineers, and Contractors needlessly waste countless hours searching for the tools essential to quality Construction Documents. We're here to help organize your library, streamline your process, and connect you to the tools and products you need. Need to provide BIM Design Assistance or have specific documentation requirements in a Bid package? Sumex Design can help. Acting as your agent, we'll help provide field ready "as-built" models with coordinating CAD detailing and specifications. Whether it's one-time, project-wide or ongoing, Sumex Design is there to help bridge the gaps you face.